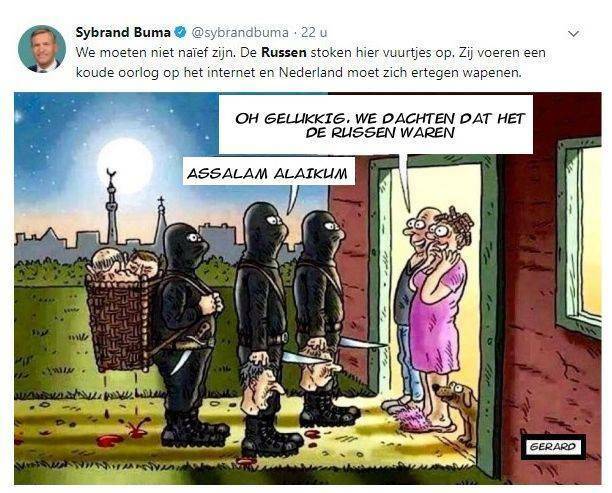 Meanwhile in Holland – Russia Witch-Hunting Is Alive and Well, The Russiagate disease easily spreads from Washington to her impressionable European allies … – Zeepertje.com – Facts Fun & News on ISLAM, "The religion of peace"
Until recently The Netherlands was an average European country: Not a day went by without correspondents in Washington copy-pasting reports from CNN, The Washington Post and The New York Times about evil Russians having hacked and otherwise influenced the American elections in favor of Donald Trump. 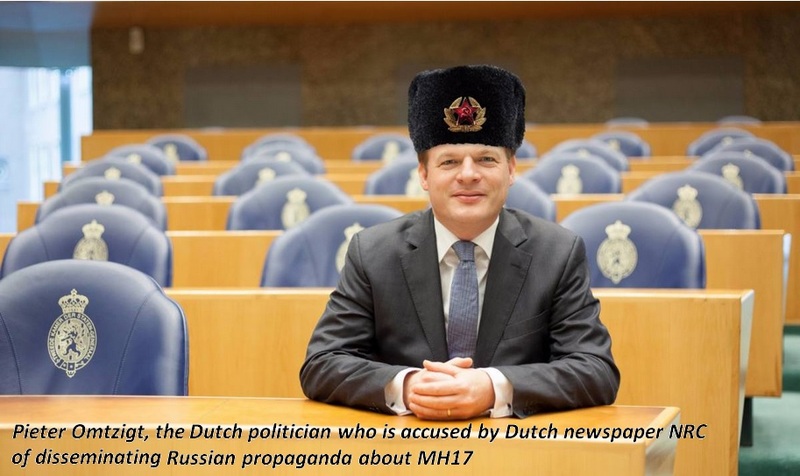 There had also been some psyop from the intelligence community about Russian attempts to manipulate politics in Europe by funding parties and disseminating propaganda. But reports like these could be found in newspapers everywhere in the EU. Nothing special. The usual stuff. And like most of their fellow Europeans, the Dutch did not make a big thing out of it. They took notice of it and talked about it with amusement and shrugged their shoulders. 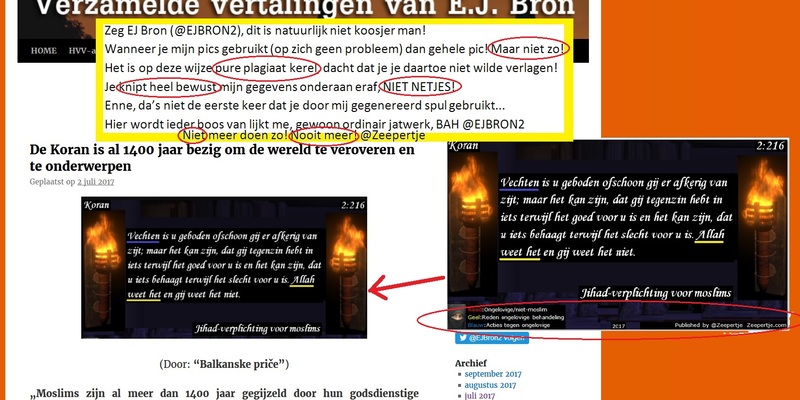 But then in August 29th of this year a high ranked officer of the Dutch military made some remarkable statements that in hindsight led to the hilarious situation in which the Dutch people find themselves today.